The Ordinary Life of an Extraordinary Girl: Unemployment suits me! I lost my job at the end of June. It is the first time in my adult life I have not worked and it really scared me. Work was part of my identity, part of who I was. I worked part-time while my kids were little and was one of the first at my company to tele-commute. When we moved to CO I began a full time job. I must admit it was hard working all the time in our beautiful area. In the summer I wanted to go hiking and in the winter ski. But that is what I thought I should be doing…plus we needed the income. When I lost my job I was scared to death of lack of income and even the change in my identity. I was so lost in my own false importance as a contributing employee I had lost sight of who I wanted to be. I never ever wanted to be corporate, but I was. Since July I have changed, decompressed and found myself. My husband, my family and even my friends have noticed a change in me. I am happier, more energetic and the light is back in my eyes. Getting laid off from my job was one of the best things that ever happened to me. I used to think I was so proactive in my life, working hard to produce income, and provide opportunities for my family. Perhaps I was arrogant or egoistical, but I now know working zapped my energy, created distance between myself, my kids and my husband, and generally compromised my passion around disability awareness and inclusion. I have learned that in the absence of a paying job, that provides me and my family with health benefits and a salary, I am capable of making a difference. I now have time to get involved in the community and fulfill one of those dreams I have always had…give back. I used to tell myself if I won the lottery I would devote myself to not for profit work. Well turns out, I did not win the lottery, I went on unemployment, and I am devoting myself to not for profit work. I have gotten much more involved in our disabled community. I am working with a group of other passionate parents to bring Asset Based Community Development (ABCD) to our area. It is a shift in the way the community works with our disabled population, almost creating a culture shift that brings the disabled population to the center of the community, not the fringe. It is a community driven effort that looks at all the assets we have, and brings them together to benefit everyone in the community. It certainly is a big idea, and will be a lot of hard work, but this ABCD movement has been successful in other places for a long time. Why can't it work here? We call our initiative "Valley Life for All". To that end, I figured at 17 ½ it should be time for Alex to work. Courtney worked at 15 and Tom is babysitting. Why shouldn't Alex work? She has always wanted a job, and certainly needs the money, so she should have a job. As I mentally assessed Alex's skills I recognized right away Alex loves kids, crafts and music. Childcare came to mind immediately and so did Treehouse. Treehouse is the childcare facility at Snowmass Mountain, which many families use when they come to Aspen for ski vacations. The kids are broken down into age groups, and age appropriate activities planned for them. Crafts and music is part of the day of the Trouts – or 2 year olds – perfect age group for Alex! Armed with my new energetic passion about disability awareness and inclusion I walked into the Treehouse last week and asked to see the person in charge. She came out directly and I asked if she was interested in providing an internship to a disabled junior at Basalt High School. I did not even see a flicker of doubt pass over her face as she (I will call her A) asked me into her office. After asking me a few questions, turns out she has a relative with down syndrome, and talking to Alex's high school teacher Alex was hired (well it is an internship, but I am paying her $10/day, so to Alex it is a job). Alex is working six days over the break from 9 -12. Alex couldn't be more pleased with herself. Better than that, I am quite pleased with myself, I know if I was still working my energy would have been devoted to someone else's passions, not mine. Broke is now a good verb in my house! Oh – and I wrote a book. 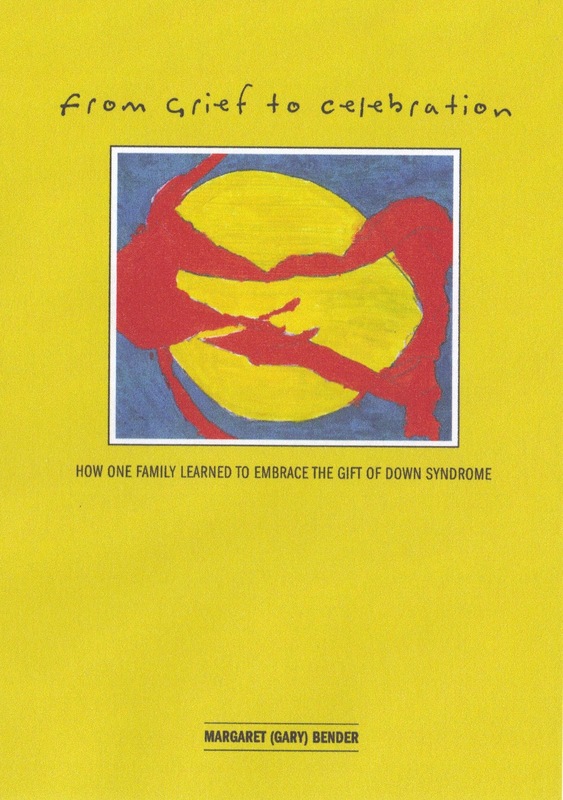 I have turned the 10 verbs of down syndrome entries into a real chapter book. It will be coming out very soon, if anyone who would like to purchase it I would be delighted; it will be available through this site. 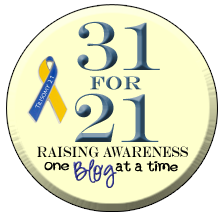 It follows my passion around disability awareness, from my reaction at the birth of Alex to our daily celebration of the life she has brought to us! SOOOOoooooo exciting!!!!! Yay Alex!!!! Yay Gary!!! What wonderful news!! For you both!!! Continuing to be my hero! Can't wait to promote that book! Congratulations! Glad you are happy and pursuing your dreams!